We report all issues in Windows that impact Keyman to Microsoft. 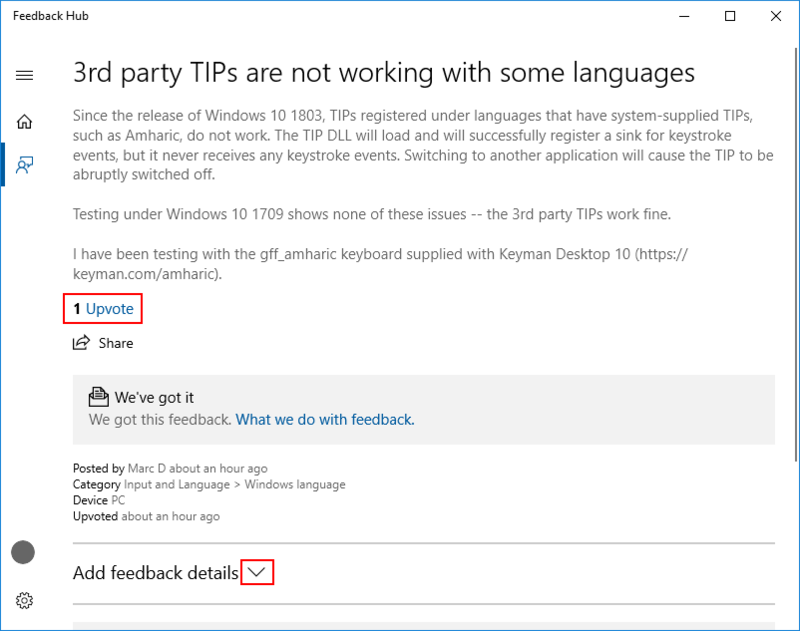 If a particular issue impacts you, it is very helpful to “upvote” the issue or add further comments about the issue in the Feedback Hub which is a part of Windows 10. 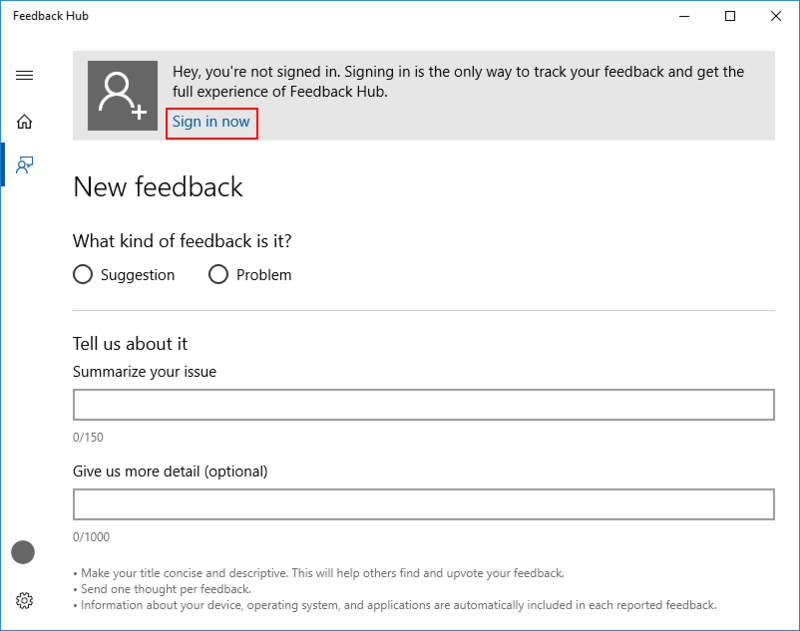 However, you can only do this once you have signed into Feedback Hub, which is a bit of a confusing process. Sadly, Microsoft do not currently offer a web-based feedback mechanism, which we think would be much simpler and easier! This blog post lists all the current Feedback items that we have reported to Microsoft. 1. Click the Sign in now link. 2. 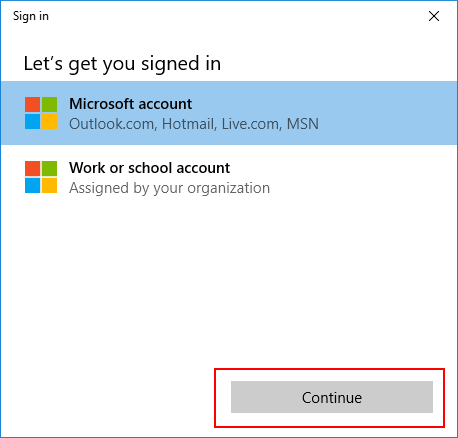 For most people, click Continue to sign in with a personal email address. 3. 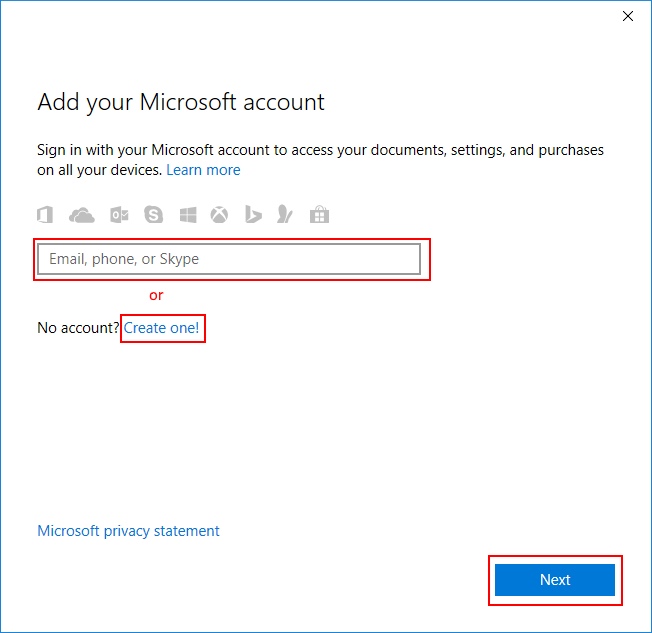 Enter an email address associated with a Microsoft account and click Next, or sign up with the Create one! link. 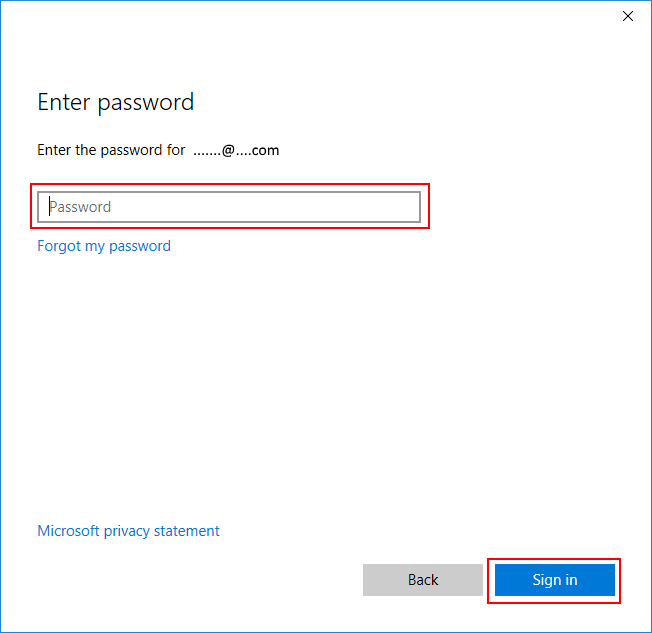 Enter the password and click Sign in. Wait a bit while you get signed in. Optionally, you might wish to sign in only in the Feedback app. 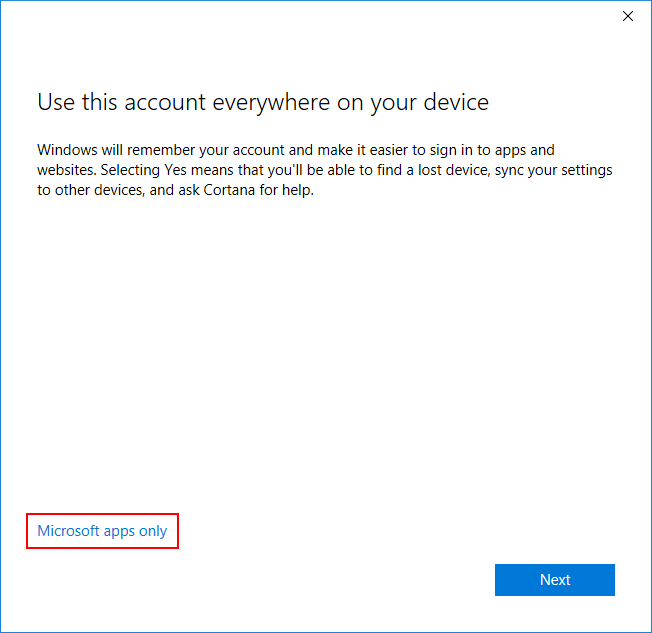 If so, click Microsoft apps only, otherwise click Next. Once you have successfully signed in, you’ll be presented with a Welcome! screen. 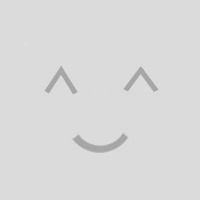 Finally, close Feedback Hub, and click on the link in this post again to reopen it. This time, you should get to the correct feedback issue! At the very least, it is important to click the Upvote link to tell Microsoft that this issue impacts you. If you have additional information that may be helpful, scroll down to add a comment, or click the Add feedback details heading to add details specific to your computer.